Zipcar is a neat solution to daily car sharing but unless you are in an area where Zipcars are common then the system is a little weak. 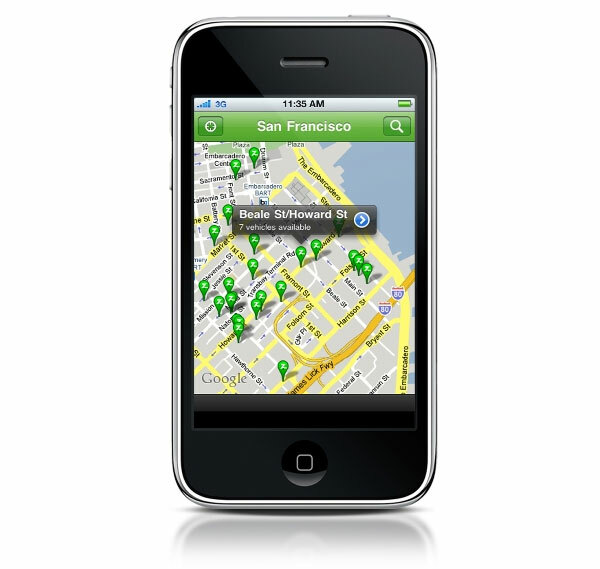 However with this handy iPhone app you can now find and reserves cars based on your location. Once you’ve tracked down the car you would like, you can honk its horn with a press of your iPhone to locate it precisely on the street, and once you’ve unlocked it for the first time you can even unlock and lock the car from your phone. It’s free and available to download now from the Apple App Store. 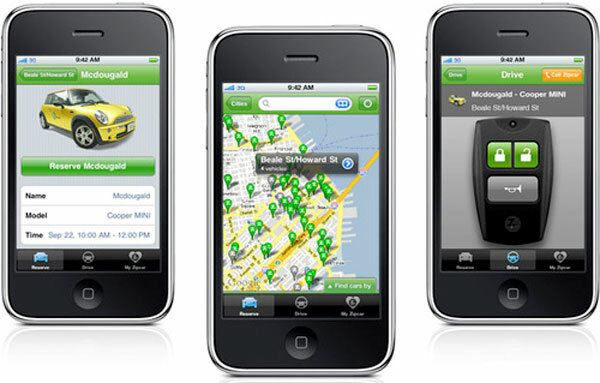 Zipcar is the largest car-sharing service in the world, with locations in 49 U.S. cities in addition to Vancouver, Toronto and London.